100% Genuine Windows 10 Professional Product Key. License Key Will Work To Activate Either 32 & 64 Bit Version Of This Operating System. It allows you to activate all language versions. Not for Trail, OEM , Beta and Non-Genuine System Version. Multi Language Windows 10 Professional Digital Delivered. 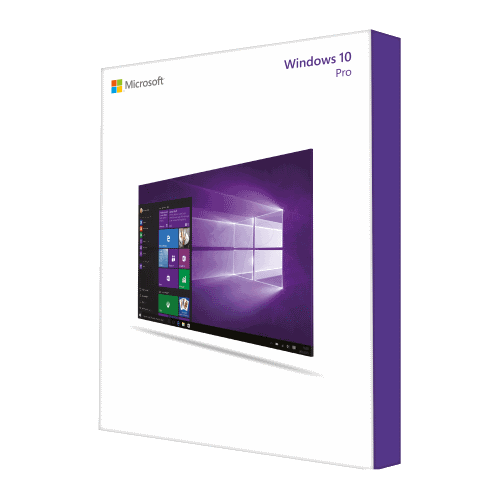 The quickest and most efficient way to get windows 10 This sale is for windows 10 Professional | 1 new installation Product License key Our Product keys are sourced from CMS ( Certified Microsoft Sellers ) that are genuine New License Keys. As we source our stock from various sources, please be aware that the price can go up or down depending on which CMS is selling the cheaper key as we constantly try to get the lowest price so we can in turn pass on to you the buyer. You will receive 1 License key and download link delivered to you paypal email address. Use this to activate the Windows 10 on your machine or visit Microsoft, use their Creation Tool and either run the install from there, download onto USB of create an ISO, burn onto disk and run from your optical drive. The Microsoft Media Creation Tool is a very simple program used to get Windows 10 onto your machine. This is Windows 10 Professional. This will not activate any other version apart from Windows 10 Pro. A compatible system - If downloading 64bit, PLEASE make sure your system will run 64bit version. 32bit works on some 32 and 64bit systems - please check first. Check your system meets the min requirements Your 25 digit license key - which you purchase from us Instructions. 5. When prompted to Insert your 25 digit activation code, do so. Delivery time is 6-24 hrs via email. Buyers Note:I only sell GENUINE OFFICIAL LICENSE KEY from our genuine sources. There is no CD/DVD/USB Drive will shipped, Only License Keys and download link will be sent via message or email. After Sale: Will provide full technical support if needed, don't hesitate to contact me. Returns: Returns will not be accepted as this is a one time keys and 100% guaranteed and checked.